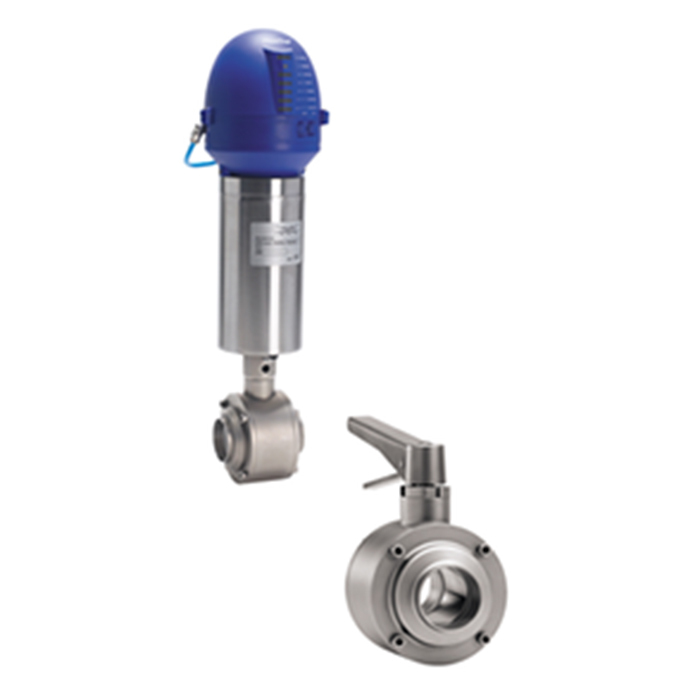 Alfa Laval ball valves are constructed with a full-flow body design, enabling the product to pass through the valve with no restrictions and with a minimal pressure drop. 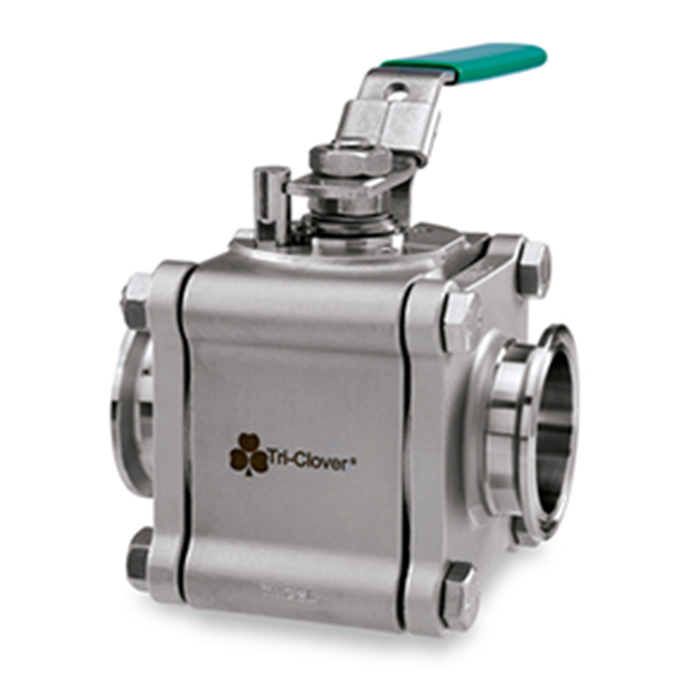 The basic design allows cleaning and product recovery using pigging systems, and they are ideal for use with viscous liquids and liquids containing solid or semi-solid particles. 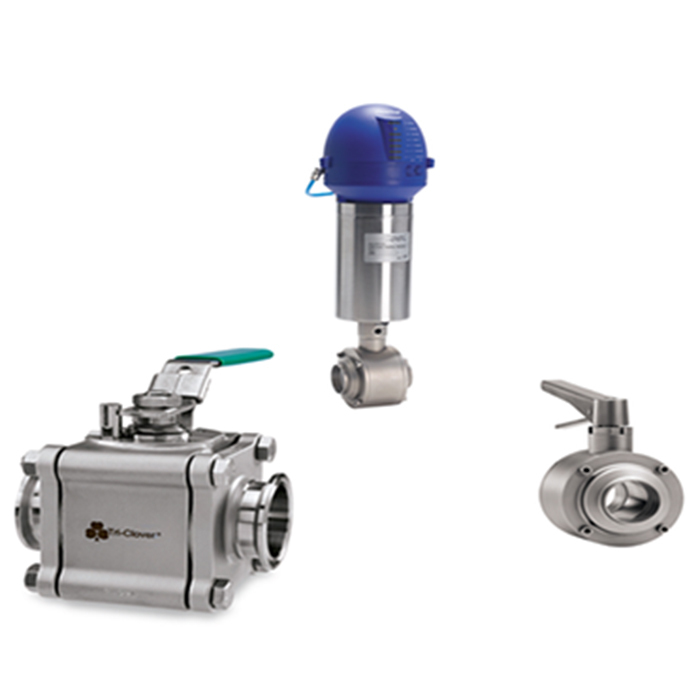 Alfa Laval ball valves for hygienic use bear the Alfa Laval SBV and Alfa Laval Tri-Clover® designations.